PH Williams is a family run business, based in North Wales. We have proudly served the area since 1999 and we have worked hard to build a reputation for the quality and affordability of our work. 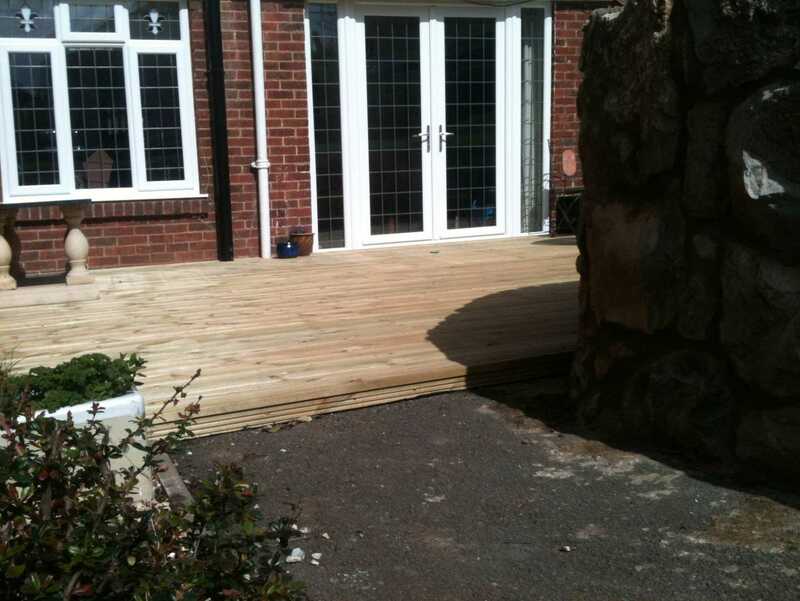 We have developed into a company specialising in building, construction and joinery. 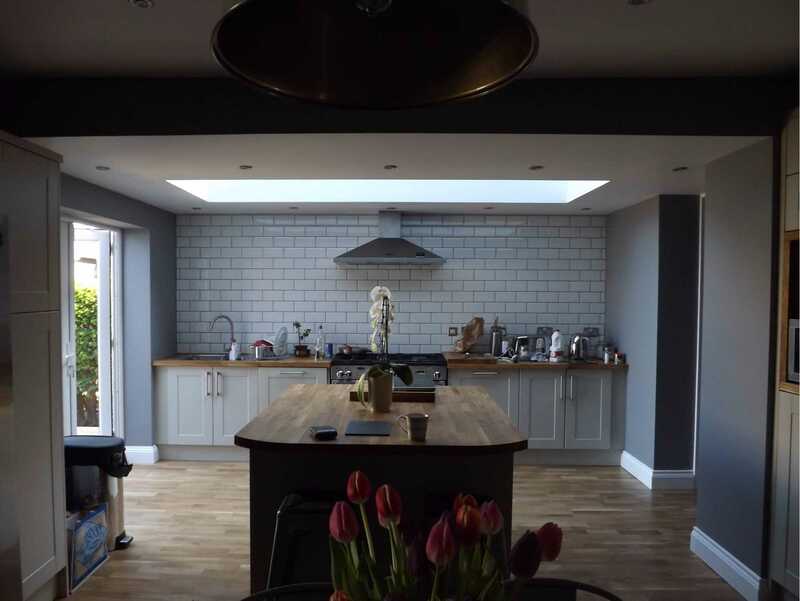 P H Williams are also able to offer all supporting services, which includes; plumbing and electrical work, architectural design and planning permission as well as construction of your project - joinery, block and brick work, windows, doors and plastering. We take pride in being able to take your project from conception to completion. Please take a look around our website and if you would like to discuss your project further, please don't hesitate to get in touch for a no obligation quotation. We realise there are a wide selection of companies for you to choose from, but finding a reliable one you can count on can be difficult. Below are some reasons why you would make the best decision in choosing P H Williams. At P H Williams it's not just work - we take pride in all the contracts we take on. We strive to achieve excellence in everything we do and aren't satisfied until projects meet our own personal high standards. We appreciate the money you are spending on your home and that you have chosen us so we are here for you to call up and discuss or change things that you’ve decided aren’t quite right. We are approachable, trustworthy and always happy to help. 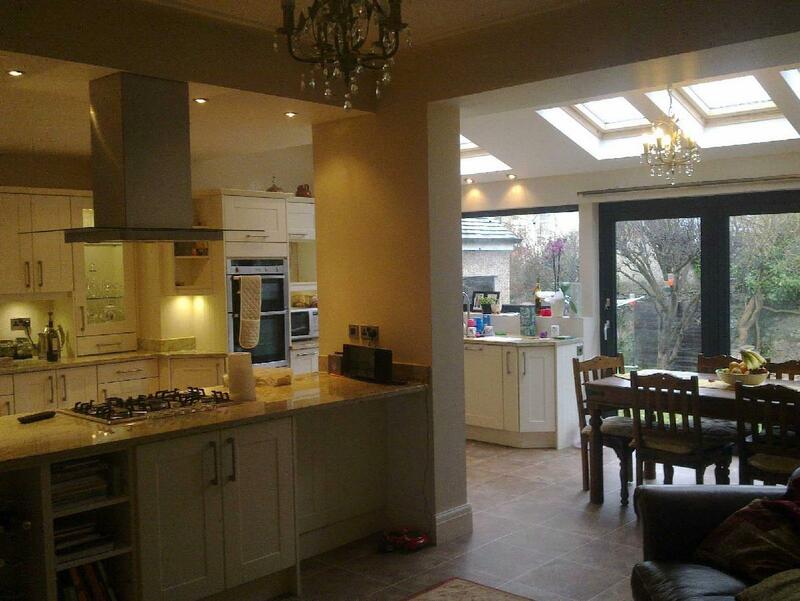 We have now built a large number of extensions, completed garage conversions, orangeries, kitchen installations and other renovation projects through from design to completion with absolute customer satisfaction. We are available to call Monday to Friday 8am – 6pm, we have constant e-mail contact available with all our customers outside of these hours and aim to reply within 24 hours or sooner in an emergency. We're a North Wales building contractors based locally where YOU live. Should you ever need us, we're only a stones throw away. PH Williams did an excellent job in converting my garage into a spare room. I can't believe how much more space I have now. Extremely polite and professional at all times. Highly recommended. I needed my roof repairing as a matter of urgency and P.H. Williams were recommended to me via a friend. I'm so glad I got in touch. They we're excellent from start to finish and they finished the job exactly when they said they would and at the agreed price. What I really found good about PH Williams was the fact they were very helpful from the outset and were hands on with our renovations from turning up on time to making sure I was up to date with the progress of the job and keeping the job clean daily. © Copyright 2019 P.H Williams Wales Ltd.